With close to 20 years of experience, we know what it takes to keep your car performing at peak performance. 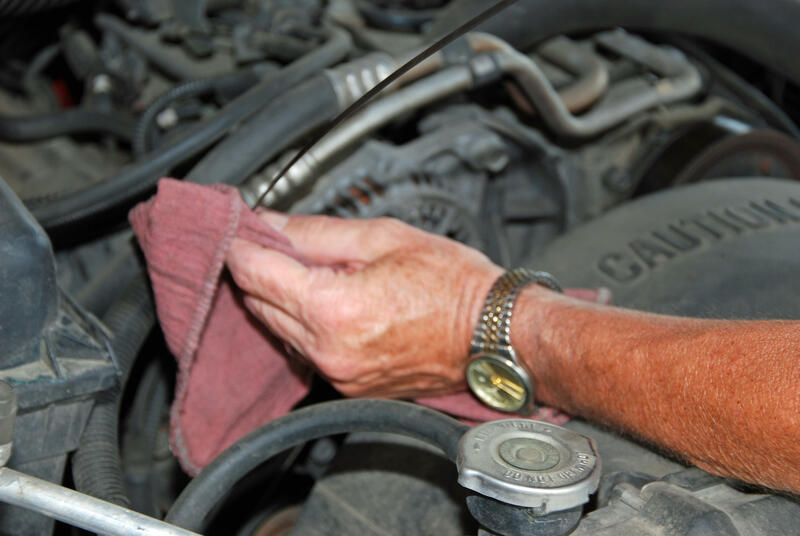 A regular oil change and lube service will help ensure that your vehicle maintains a long and sustainable life. We also strive in providing great and personable customer service. Don't leave our station with a dirty car. 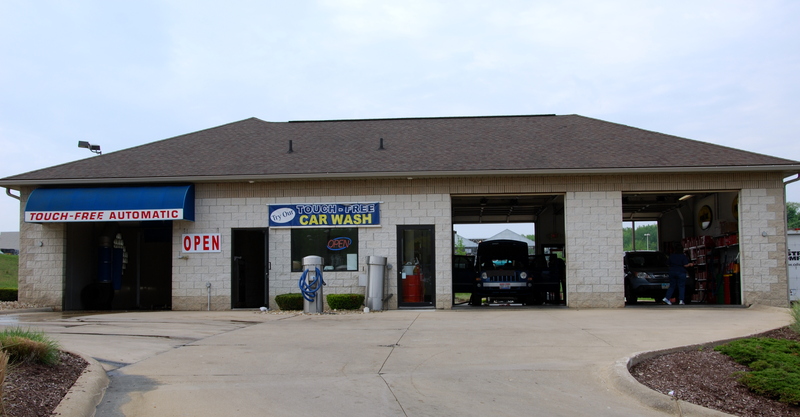 We provide you with a free car wash for every oil change you purchase. 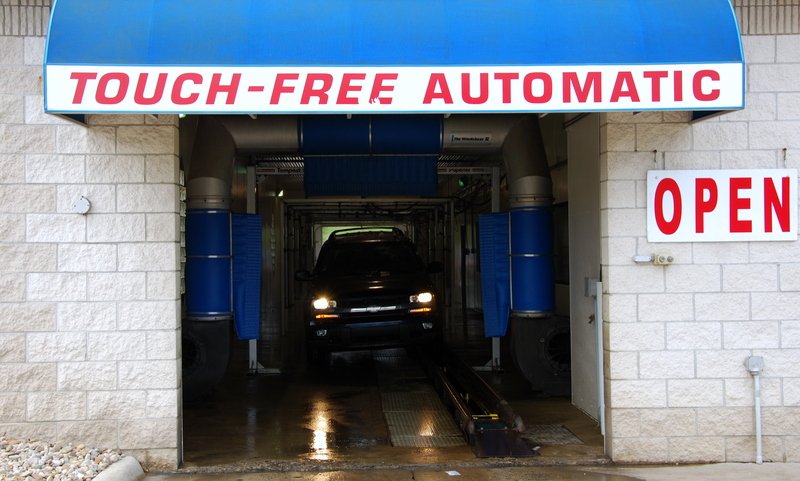 You don't have to exit the vehicle with our touch less wash, it'll be taken care of quickly. Stop by today. 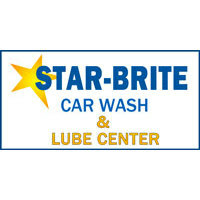 Currently there are no reviews for ' Star Brite Car Wash '.